When you are buying a new Apple device, you would want to purchase it from people you can trust. This is where Maple comes in. 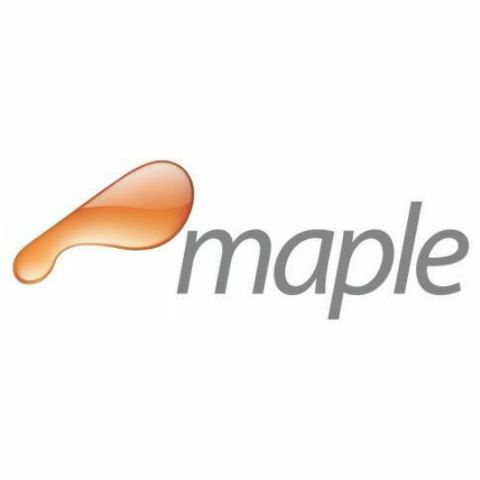 Maple is a premium reseller of Apple products and accessories. The company has been in business for quite a while and has been servicing people through its many physical stores. Now though, the company has launched an ecommerce website that lets its service multiple parts of India. Maple’s ecommerce website is packed with a multitude of Apple products. This includes iPhones like the brand new iPhone X, as well as previous models like the iPhone 6S Plus. For tablet lovers, there is also the option to purchase iPads. If you’re a fan of macOS, the retailer also offers MacBooks and iMacs on the website. Other devices offered by Maple includes Apple Watches and Apple TVs. If you already have an Apple product, Maple offers a range of original Apple accessories on its website. This includes cases for iPhones, chargers and cables, straps for the Apple Watch, carry bags for MacBook and more. On top of this, Maple offers these accessories with a discount of up to 80%. As one can see, Maple offers users wide selection of original Apple products and accessories to purchase. On top of that, it also offers reward points so that buyers can get more even after their purchase. Click here, to check out their entire catalog of products for yourself.